sjhoward.co.uk » It’s beginning to look a lot like, erm, springtime? It’s beginning to look a lot like, erm, springtime? Published on 22 December 2011. 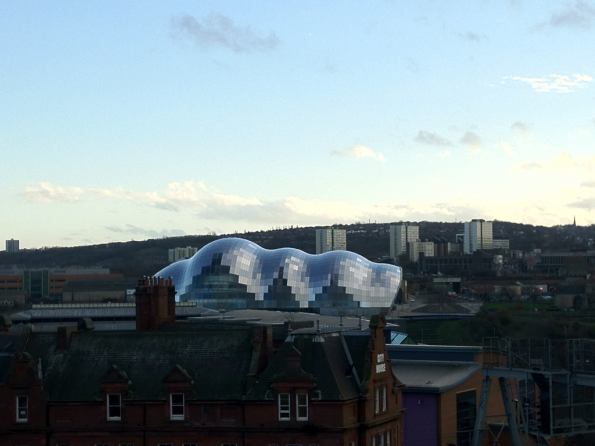 This 1,453rd post was filed under: Photos, Christmas, Gateshead, Nature, Newcastle-upon-Tyne, Weather, Winter.